Sundance finds, loves and shares the best independent culture in the world. FRED Film Radio is following the 2016 edition of the Sundance Film Festival, which takes place in Park City, Utah, USA, from the 21st to the 31st January, 2016. 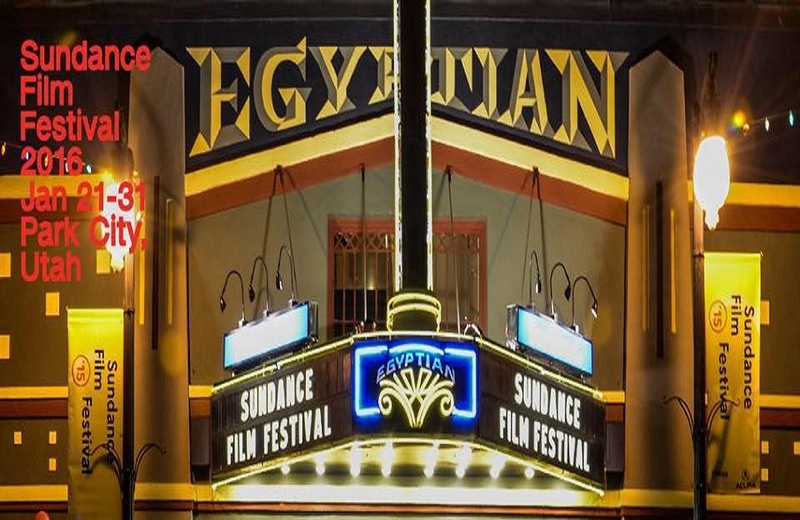 The Sundance Film Festival brings the most original storytellers together with the most adventurous audiences for its annual program of dramatic and documentary films, shorts, New Frontier films, installations, performances, panel discussions, and dynamic music events. Since 1985, hundreds of films launched at the Festival have gained critical recognition, received commercial distribution, and reached worldwide audiences eager for fresh perspectives and new voices. Year after year, the Festival pursues new ways to introduce more people to the most original and authentic storytelling.